Below are all the articles which were published in 2018. 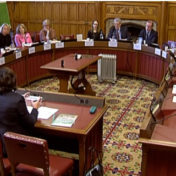 On Tuesday (27 November), Julia Mulligan gave evidence to the House of Lords Rural Economy Commission on rural crime and its impact. 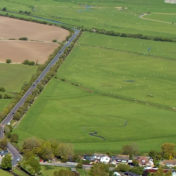 The National Rural Crime Network is welcoming the publication of the Government’s new action plan to make our roads safer and do more to protect vulnerable and rural road users. 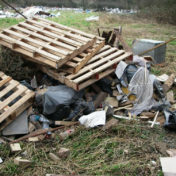 An independent review ordered by Environment Secretary Michael Gove is making a series of recommendations to tackle serious and organised waste crime and reduce the blight of fly-tipping on communities and businesses. 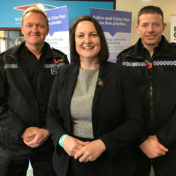 Devon and Cornwall Police has announced the appointment of a new rural crime team. The first UK Rural Crime Day of Action is taking place today (Thursday 8 November). The National Rural Crime Network has presented the results of its National Rural Crime Survey to MPs at Westminster. 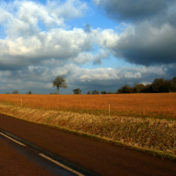 The National Rural Crime Network has responded to a government consultation on road safety and called for more focus on the particular challenges of rural roads. Julia Mulligan, Chair of the National Rural Crime Network, has welcomed the successful conviction of a gamekeeper who shot two protected short-eared owls. Julia Mulligan has commented on today’s report on rural crime from NFU Mutual. 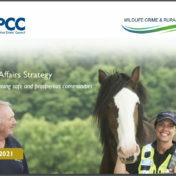 Last month, the National Police Chief’s Council (NPCC) launched the first policing strategies to tackle wildlife and rural crime across the UK.